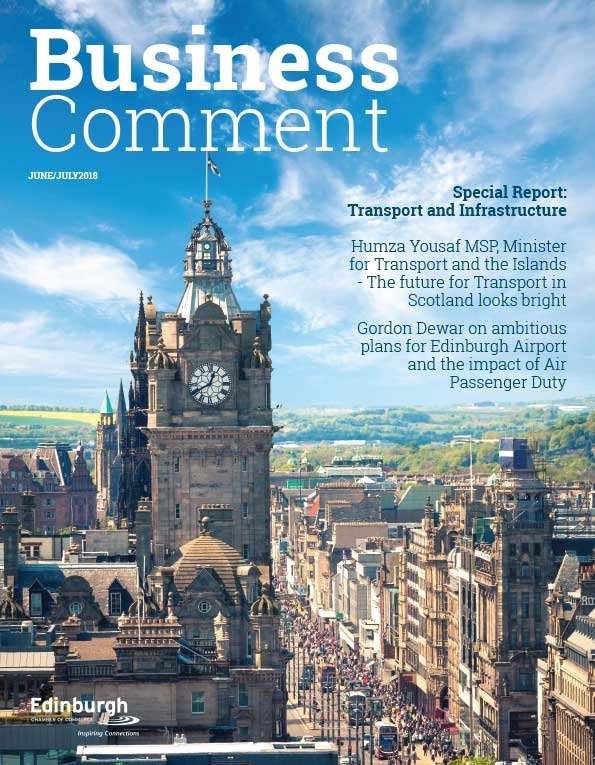 Futurescot and The Sunday Times Scotland are delighted to invite Edinburgh Chamber of Commerce members to our first Digital City Region conference on Wednesday September 6th. 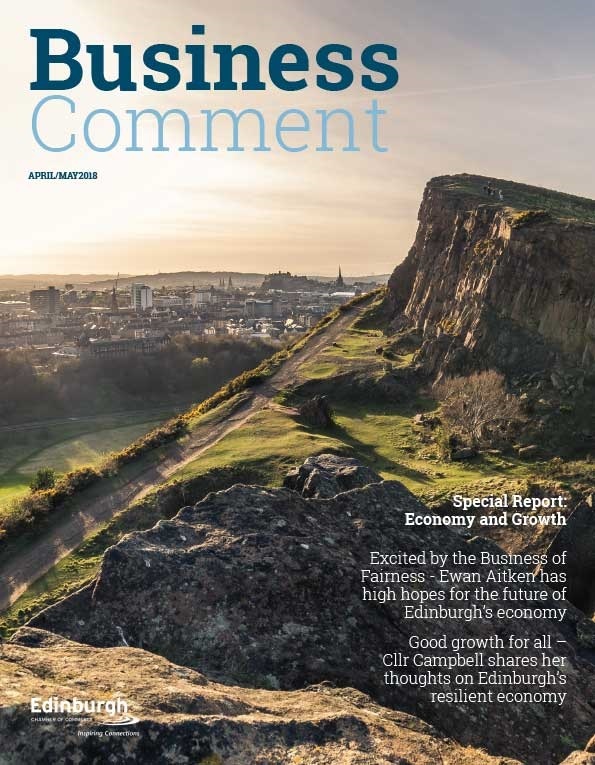 Bringing together the regions policy, academic, technology and business leaders, we will address the big economic and digital themes in the Edinburgh City Region. 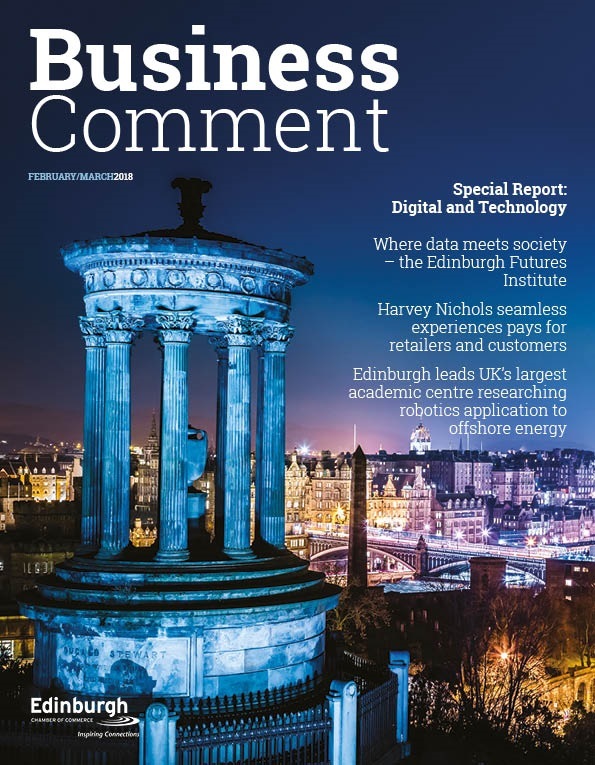 So, please join us at Edinburgh City Chambers, for a must attend event to discuss, debate and develop Edinburgh’s City Region digital and economic landscape. We will address how we will use City and Region deals to maximise the role that digital innovations and infrastructure can play in delivering both economic and inclusive growth. A highlight will be the Business Debate facilitated by Michael Glackin – Business Editor of The Sunday Times, addressing how will we harness the potential of technology to support business, create new opportunities for young people, and overcome the key challenges of connectivity and skills? Following the Digital Showcase, each table will consider each problem and identify what we need to do, what we have, and what we can do within our current means. This will be the driver for our ‘Roadmap for the Future’ supplement which will be published in The Sunday Times Scotland on 24 September 2017.